Copenhagen was the first Scandinavian city I’ve ever visited during a sneaky little weekend getaway (I live in the small airport town of Luton, near London, which allows me to get to the airport in 5-10 minutes after work on a Friday evening and get back by 9am on Monday morning, so I can get away for some weekend city breaks here and there without even taking any leave days). I loved it so much that I instantly decided to return soon and see more of this fascinating city, but if you only have a few days in Copenhagen, here are a few things that you absolutely cannot miss! 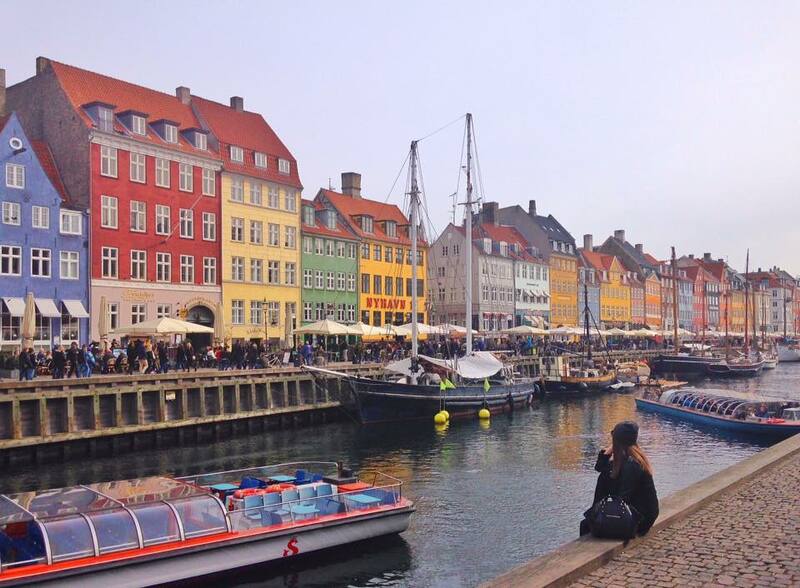 Ok, so this one is pretty obvious – Nyhavn, or “New Port” is the iconic waterfront with those colorful houses. I would suggest that you check it out during the daytime but come back at sunset as well, for a whole different atmosphere. I would also highly recommend booking a canal tour from Nyhavn! There are some relatively cheap operators around and tours usually take about an hour, and this is a really enjoyable and comfortable way to see the city. I’m mildly obsessed with libraries anyways, but this one is particularly amazing. The ‘Black Diamond’ nickname refers to the building’s polished black granite cladding and this is one of the most fascinating libraries I’ve seen in all of Europe. 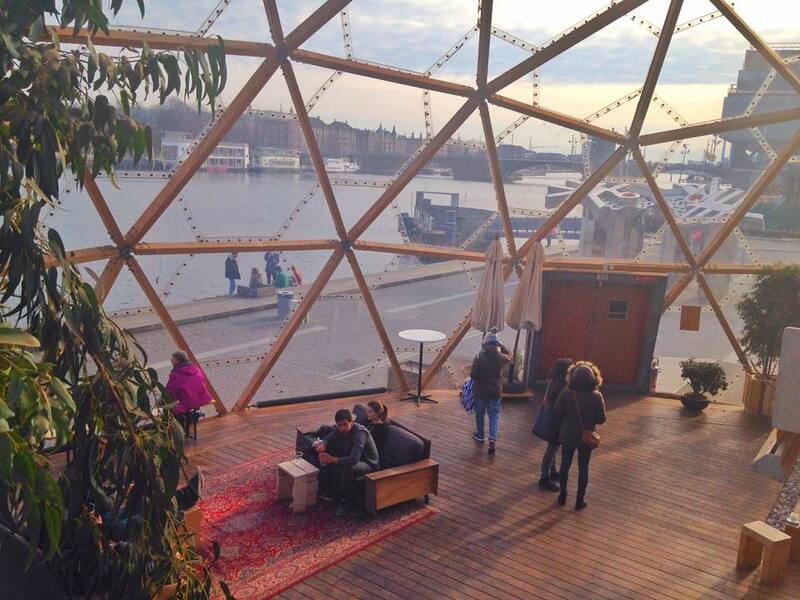 Once you’re at the Black Diamond building, you can find the Dome of Visions right next to it, which looks like a massive glass house and it is a temporary building, intended to inspire regarding the solutions for the climate challenges to come. Oh and there’s amazing coffee served inside, mind you. 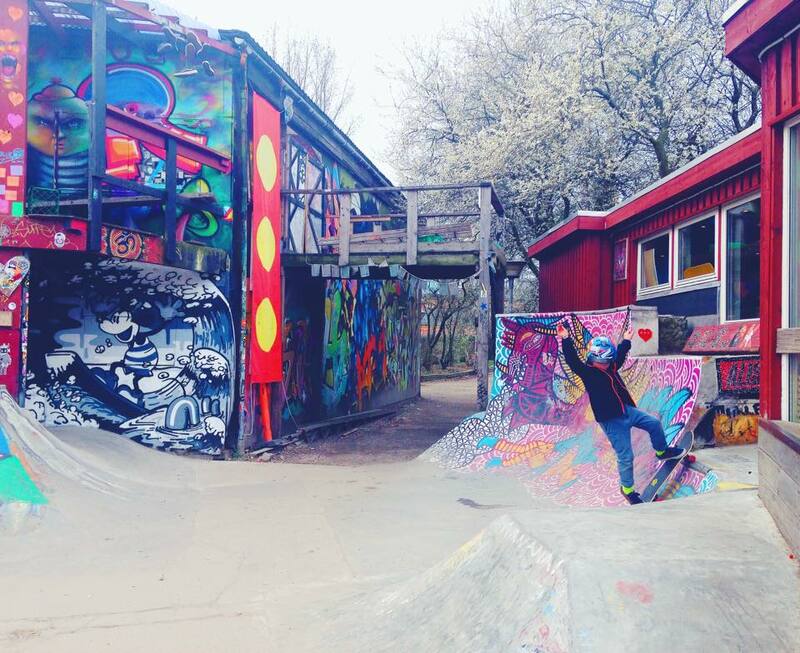 If you’re looking for something different than your average sightseeing experience, you should definitely make a stop at Freetown Christiania, the self-proclaimed autonomous neighborhood of Copenhagen, founded by a group of hippies in the 1970s. All I’m gonna say is – enjoy the ride! Such a fantastic concept, and the food is really delicious! This is a beautiful palace to visit and the surrounding park is ideal for a nice little picnic during the warmer months. I’m a huge fan of street food and exploring cities through their food, and the Paper Island in Copenhagen is probably the most amazing quality street food I’ve ever found in my life! Seriously, SO. GOOD. 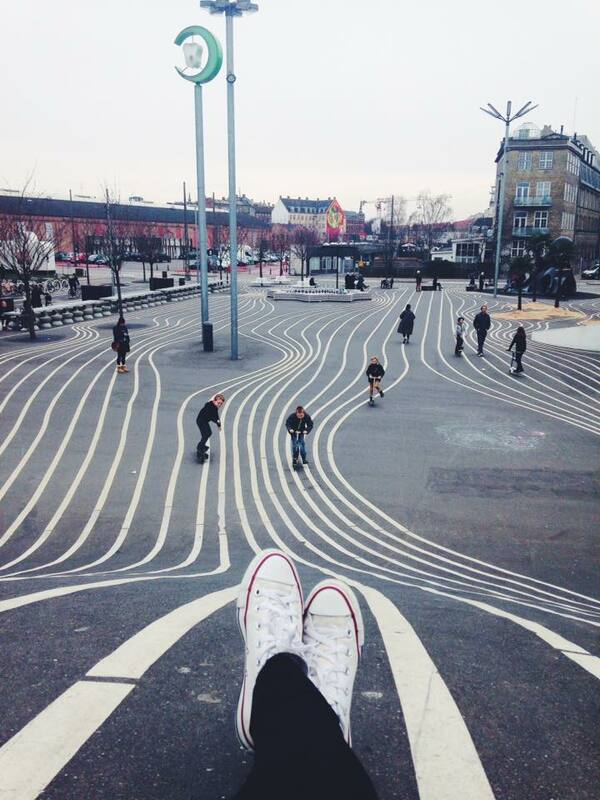 Superkilen is where you can find the coolest playgrounds you ever did see!! 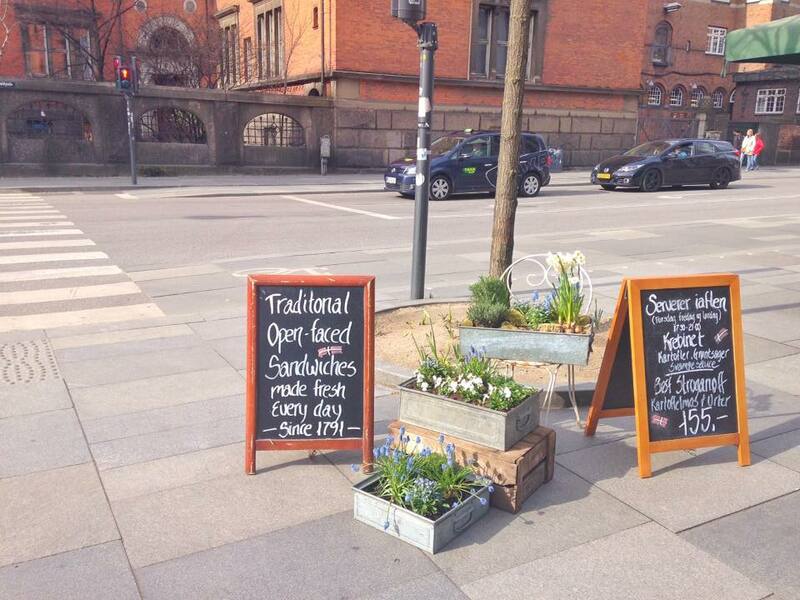 They can be found in the Nørrebro area of Copenhagen, which is an awesome district to visit anyways, way less touristy than some of the above mentioned places and full of hip cafes and shops. The one thing I wish I could’ve done in Copenhagen (and I didn’t) is spending a day in the world’s second oldest amusement park (the oldest one is also in Denmark by the way, just outside of Copenhagen). Tivoli is right in the city centre – you literally step out of the main train station and it’s just there – how frikkin cool is that?! I stayed in the city until the 4th of April and Tivoli opened its doors for the summer season on the 6th so quick note to myself – come back during the summer and bring tons of cash (as this is apparently quite an expensive experience), and then just go BONKERS!!! 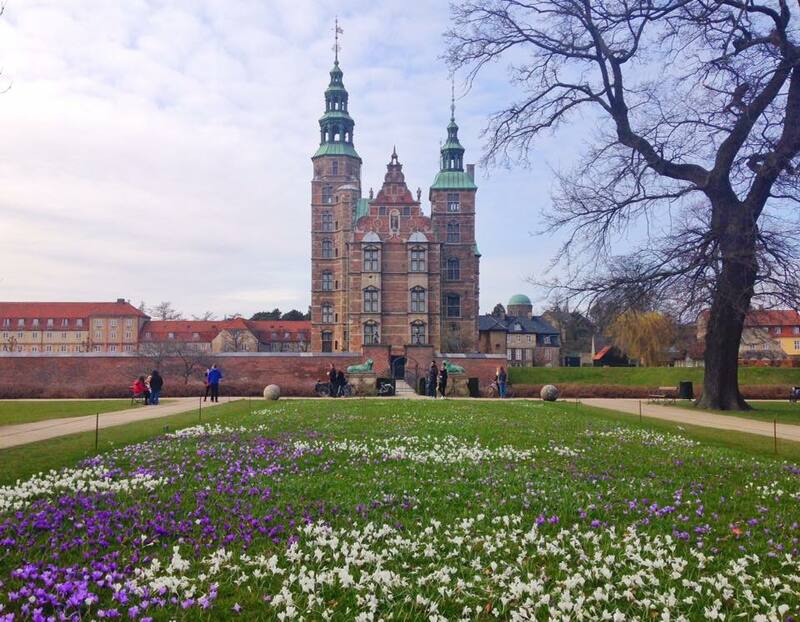 Sure, there are many other attractions of Copenhagen that I could’ve mentioned in this post, from Amalienborg to the pretty Church of Our Savior, however I found that the best way to enjoy this city is to just wander around aimlessly. Copenhagen has such an amazing vibe that is difficult to describe but impossible not to feel/understand once you’re there. There are some cities where I find it best to pay for a hop-on hop-off sightseeing bus or something similar, but the Danish capital is such a walkable city and you’re missing out on the best part if you stick to the famous sights only. Now over to you – what are your favourite things to do and places to visit and eat in Copenhagen?